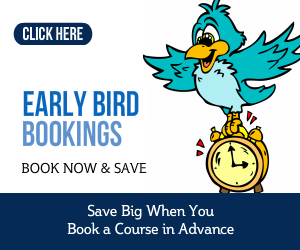 On this one-day presentation course in Chester, you can expect to learn all the essentials of giving a good presentation. Learn to give a presentation at work or, as part of a professional conference programme. Today it always pays to have the requisite presentation skills to advance your career. So now's your chance to boost your presentation confidence. Develop your presenting skills. This one-day presentation course in Chester is highly interactive. Therefore it involves you practising each presentation skills learning point as you progress throughout the full day's training. 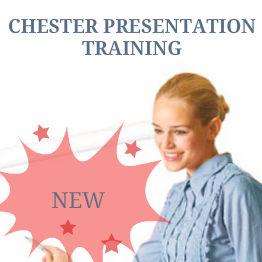 Develop your presentation skills with a Chester presentation course. Boost your confidence as a result. In addition you can help to develop your career. So, aim to boost your presentation confidence and technical skills. 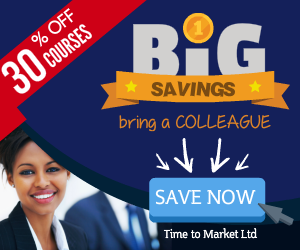 Join a presentation training course in Chester. Other bookings close on December 22 2017.